By tradition, the bridal showers were held to give the gifts to the bride, which she was supposed to utilize in housekeeping. However in the contemporary times the major part of engaged couples already have all the necessary items for the household. Yet gifts still remain the important part of the bridal showers nowadays. While the shower gift protocol is going through the changes, there are still basic rules to follow. The bride should decide on the items she needs before ordering the bridal shower invitations so she could put the registry on invites. Don’t forget to state the names of the stores somewhere on the invitations. For instance “Mary is registered at Kohls”. While a lot of people consider including the registry information on the wedding invites to be unsuitable, it is an ideal option for the bridal shower. 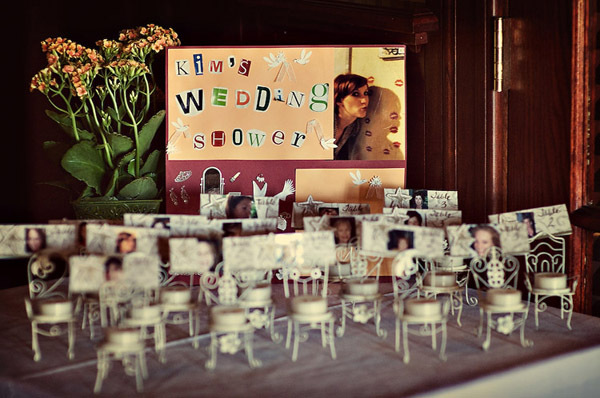 Historically the main idea behind the bridal shower was giving the gifts to the bride, so registry information stated on the shower invites will simplify the gift choosing process. If you plan to have a theme bridal shower, don’t forget to mention it on the invitations so that guests could bring along the theme gifts and dress in accordance. 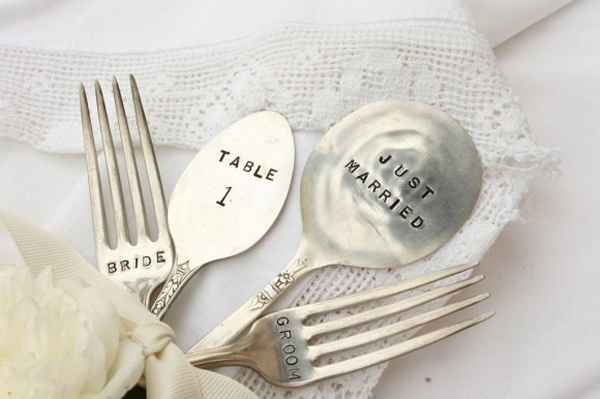 Keep in mind that thematic bridal showers make it easier to pick the décor, invitations etc. You can opt either for the general themes that are based on certain color or the practical ones like the dining room-themed shower. Another option is going for the racy theme where the guests are supposed to give lingerie pieces. Some brides tend to avoid the gift-opening at the shower, however, the guests love to be the witnesses of the moment when the bride opens the gifts. 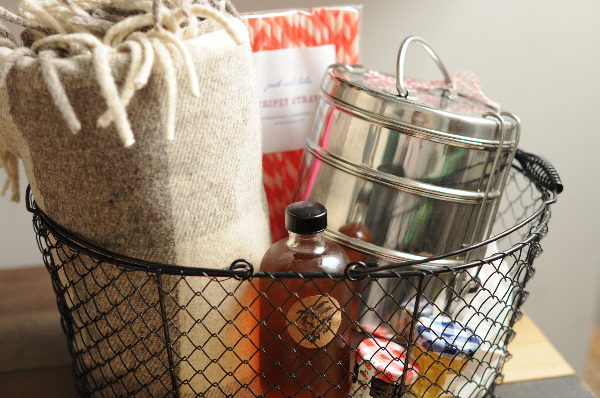 In case the shower is thematic and the guests find it difficult buying the proper gifts, the honoree should dedicate some time to opening the gifts. On the other hand, if the shower has not a particular theme and the guests will take skipping the gifts opening normally, you should simply set the gift table as far as the bride is comfortable with that. Allot one of the bridesmaids to write down the gifts and their presenters. This way you will simplify the process of writing the thank you cards and avoid the unnecessary stress. Have another bridesmaid collect all the bows and ribbons from the gifts and compile a “bouquet” from them so that the bride could use it at the wedding rehearsal. 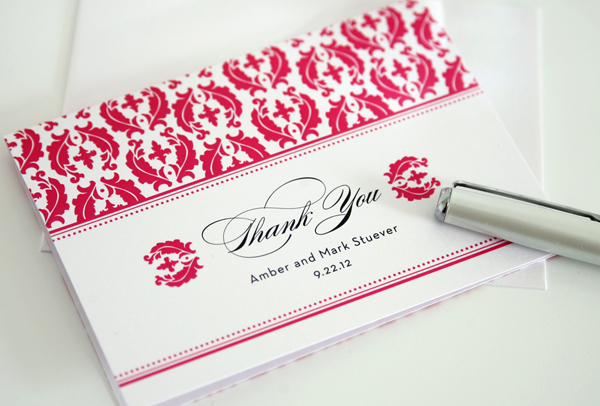 It is essential to send the thank you cards within the couple of weeks after the bridal shower. Don’t forget to mention the gifts. The thank you cards shouldn’t be long: brief and sincere will work best.